G2 Crowd releases Grid® and Index Reports on a quarterly basis, ranking products based on reviews gathered from our user community, as well as data aggregated from online sources and social networks. Reports are created for any categories that meet the data ready criteria outlined in the G2 Scoring Methodologies page. Report Announcement: The day that G2 Crowd announces which reports will be published in the upcoming report season. Review Deadlines: The last day that reviews can be submitted for guaranteed inclusion in that season’s reports. Draft Release Dates: The day that draft versions of reports are sent to vendors asking them to preview reports and ensure branding and company data are accurate. Report Release Dates: The day reports are published and released publicly. 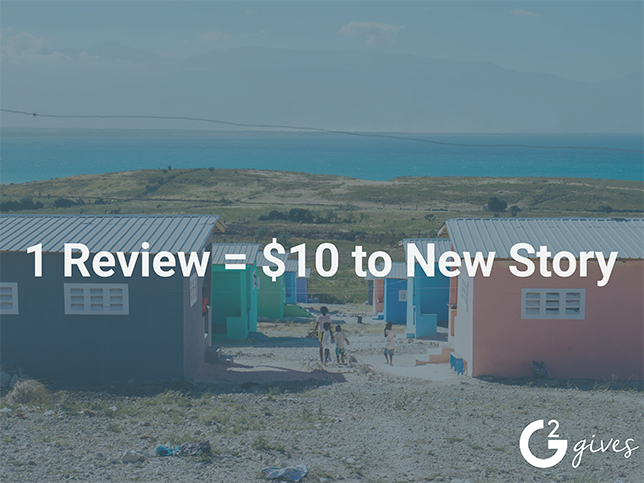 For questions about upcoming report dates, please reach out to research@g2crowd.com. For information on G2 Crowd’s categorization methodology or standard definitions, visit the About Our Data page.